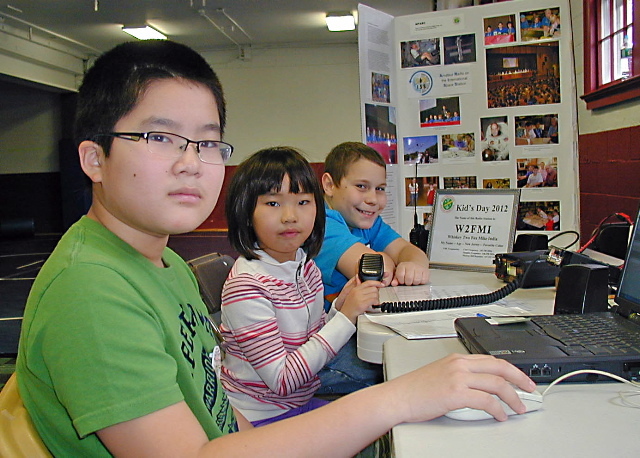 Some photos from the Kids Day held at the Berkeley Heights Recreation Center on January 8th 2012. Kids Day 2015 will be held on January 4, 2015, from 2:00pm-5:00pm at the New Providence Senior Citizen's Center at 15 E. 4th Street, New Providence, NJ (see flyer). 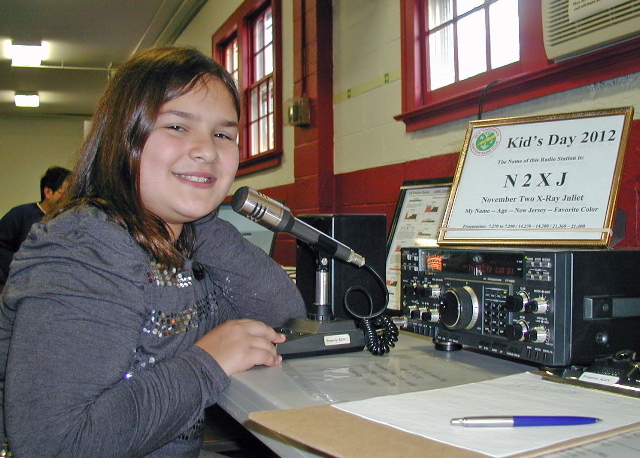 Maycee makes QSOs on 20 meters. Michael, KD2APR, at the VHF (2 meter) rig.